Ensuring our customers get exactly what they see on the label is our top priority. 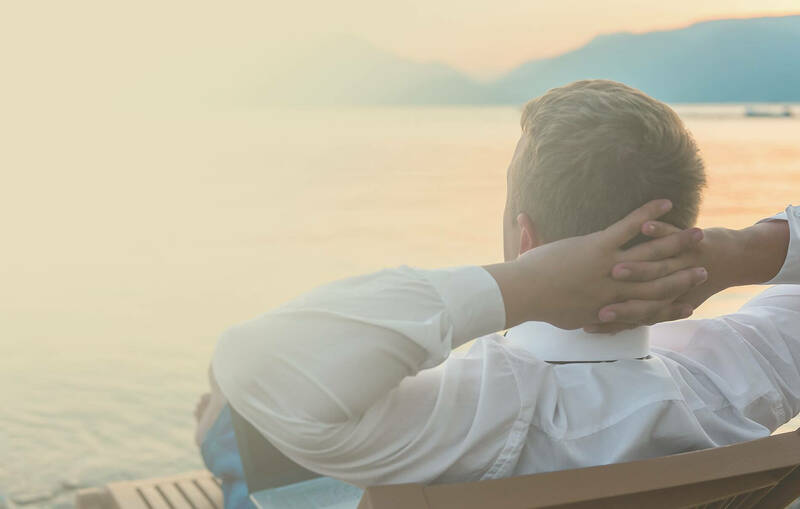 To do this we employ rigorous laboratory testing and a strict pharmaceutical standard control programme to guarantee consistent potency and purity in every product. 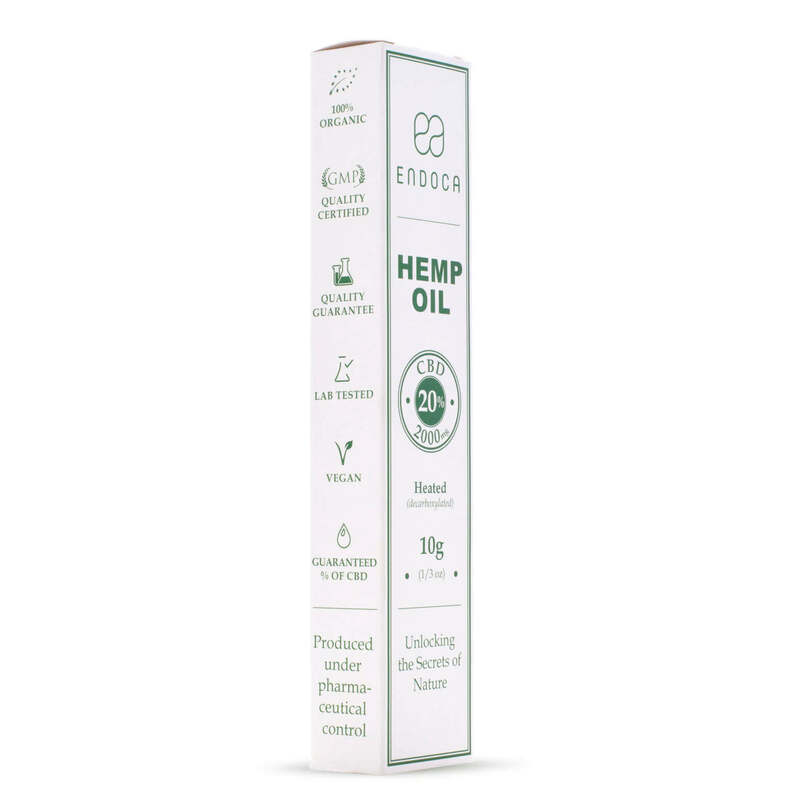 What’s the difference between the 20% CBD Hemp Oil and 20% RAW Hemp Oil? 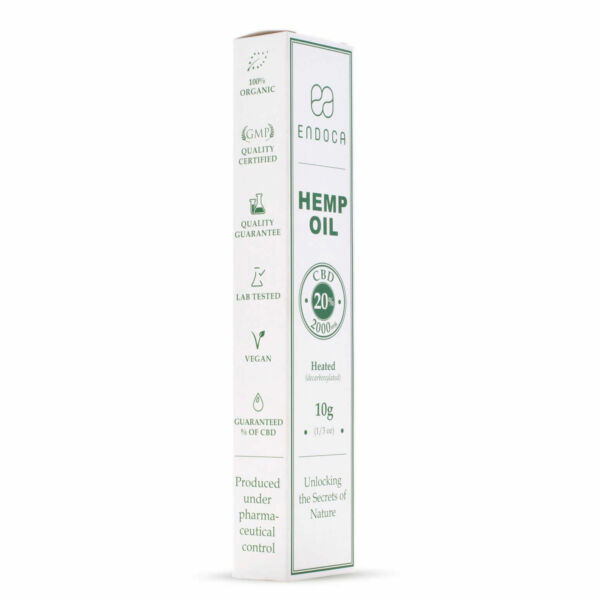 20% CBD Hemp Oil comes from the whole plant including both cannabinoids CBD and CBDa, extracted using C02 and no chemicals. The raw hemp material goes through a filtration process and is then gently heated, which transforms CBDa into CBD. 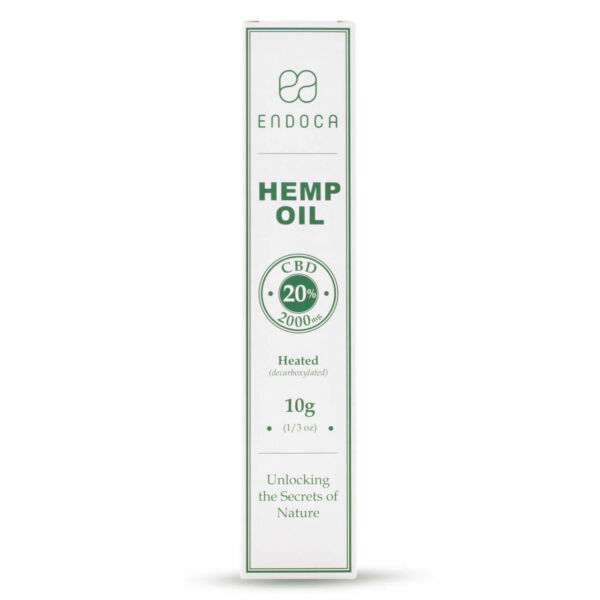 Effectively as a result of this heat applied, 20% CBD Hemp Oil only contains CBD with no trace of CBDa. This is important as while the two molecules look very similar, they are in fact totally different. Because of this heat application, the other 400 molecules also go through a molecular change. We are not saying that this is either positive or negative. It’s just that they become different molecules when heat is applied. 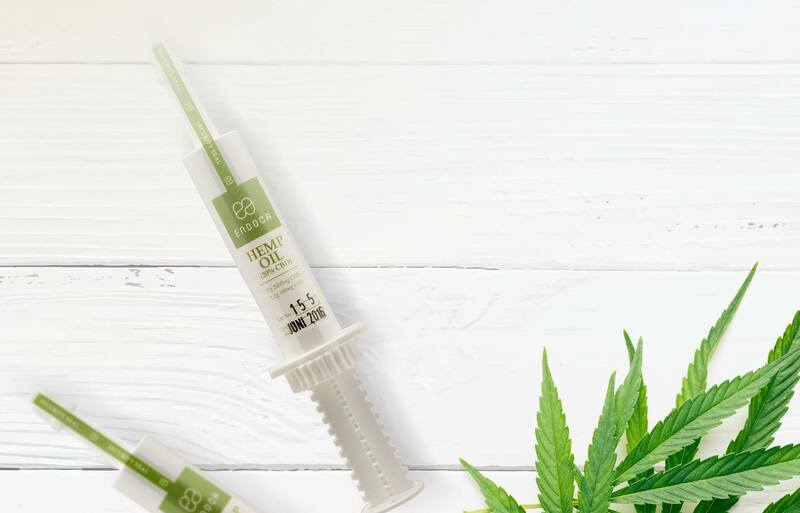 Whatu2019s the difference between CBD Hemp oil and CBD Hemp Oil Drops? 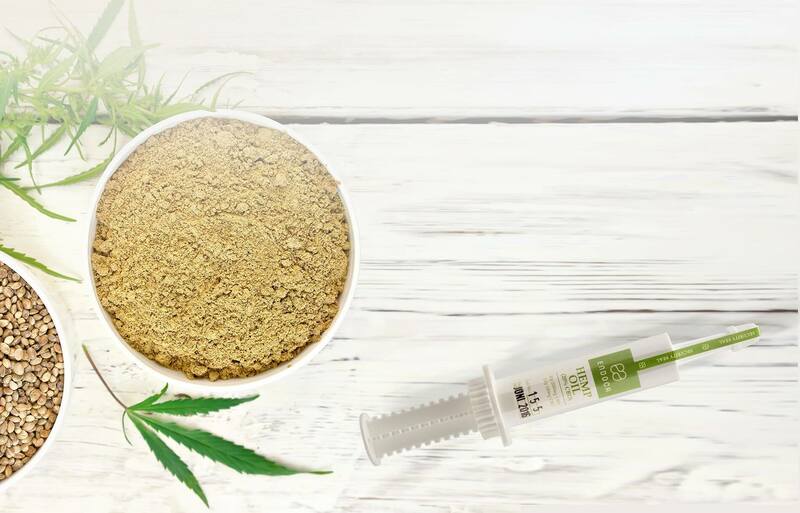 The texture of CBD Hemp Oil is thick and waxy because it contains the whole hemp plant with nothing added or taken away. This compares to our CBD Hemp Oil Drops which have undergone a filtration process and contain extra hemp seed oil. Some people find that CBD Hemp Oil has a stronger flavour than CBD Hemp Oil Drops and it can take longer to be absorbed under the tongue, due to the waxy texture. 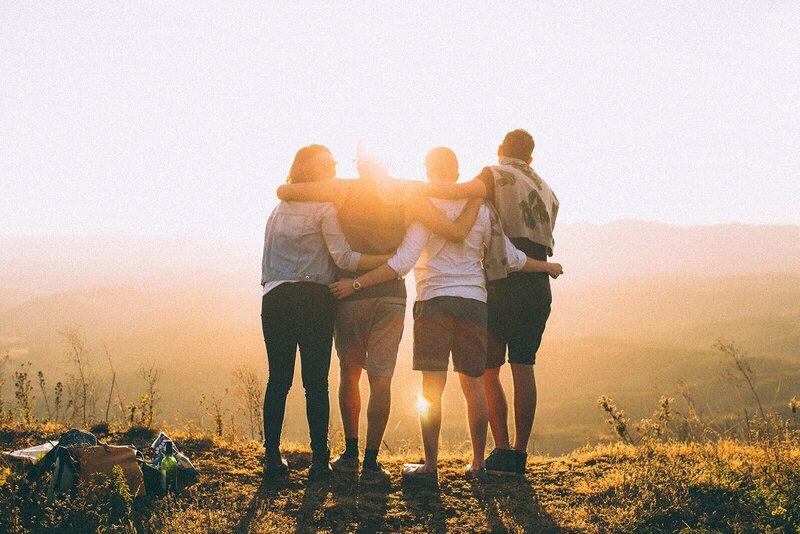 Classed as a type of dietary fibre, plant waxes are organic compounds which we believe work in synergy with other molecules in the hemp plant. 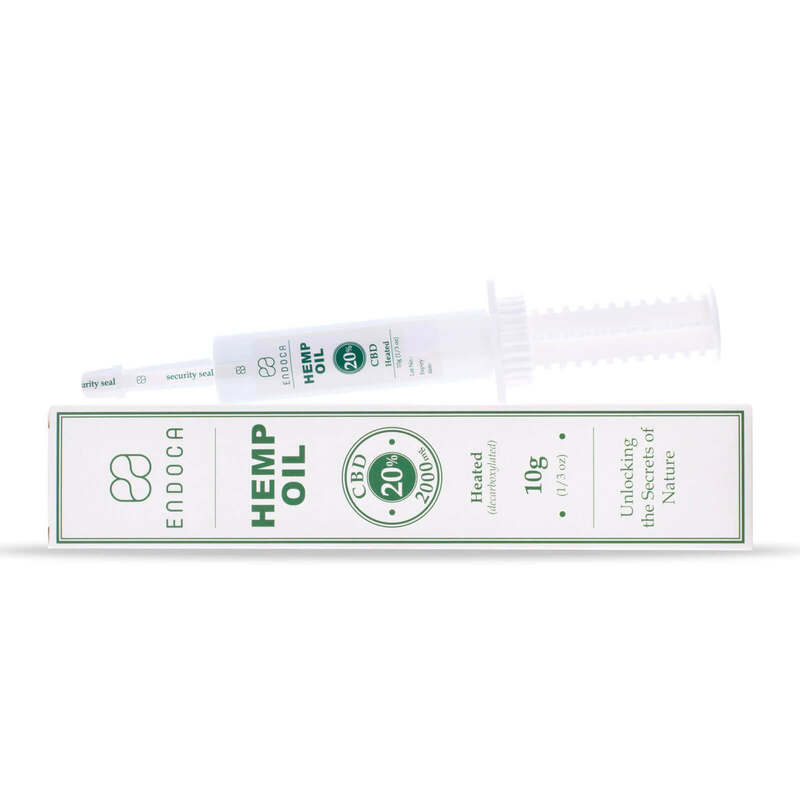 How do I use the 20% CBD hemp oil? 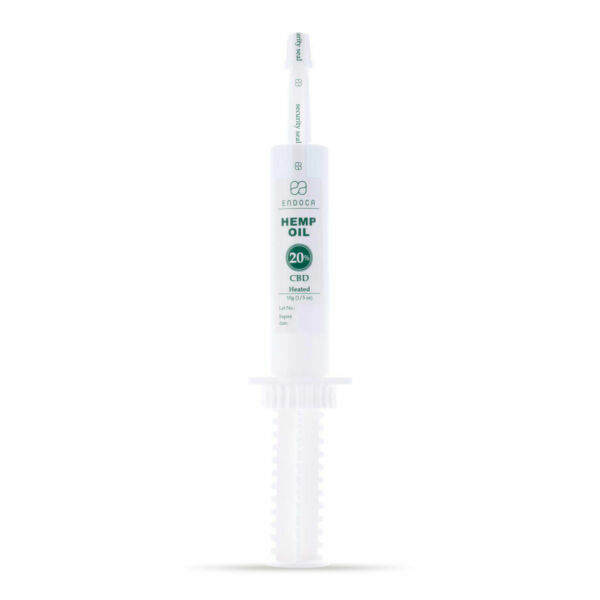 20% CBD hemp oil is dispensed using a syringe. It should be taken under the tongue on an empty stomach. Can 20% CBD hemp oil be used on children? 20% CBD Hemp Oil is 100% natural, organic certified and considered safe to use on children. 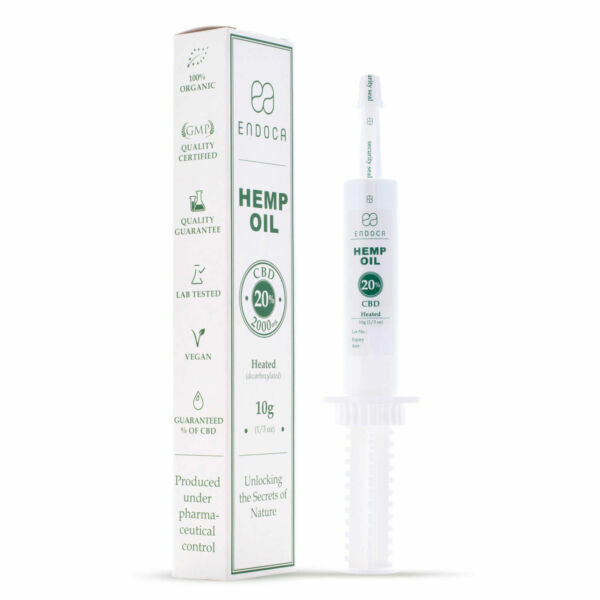 Endoca is dedicated to the hemp plant. For the past 9 years we have been travelling the world in search of the best hemp varieties from as far afield as Africa and the Himalayas. 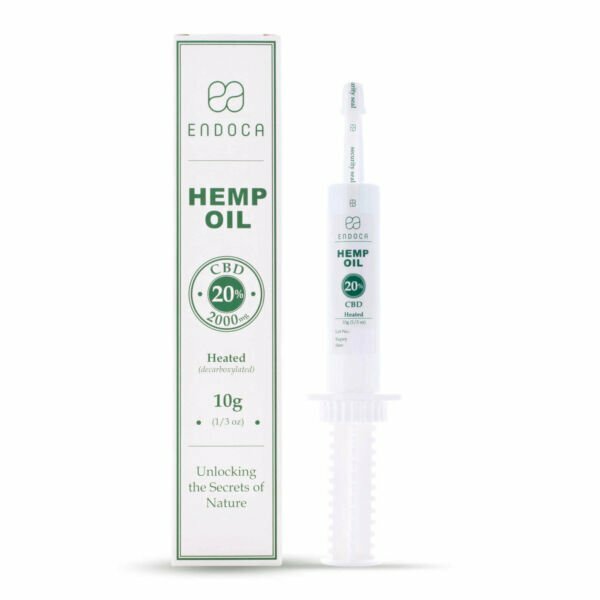 That’s because our goal is to find hemp plants abundant in the CBD and low in THC, which will allow us to create the best Endoca Hemp Oil products possible for our customers. We aim to create a hemp seed bank which we will share with the rest of the world. Doing this will ensure that these precious hemp seeds don’t get patented by big business in the future, which would mean losing part of our world heritage. Did you know that hemp was one of the first crops to be cultivated on the planet thousands of years ago? Not only that but its versatility means that it can feed, clothe and even provide us with materials to build houses. Unfortunately, over the last 100 years in many countries across the world, hemp has been much maligned and its cultivation prohibited. But at Endoca we think it’s time that hemp came back into favour and through our Hemp (CBD) Oil products we believe we can return hemp back to the public consciousness again. But we certainly won’t be stopping there. 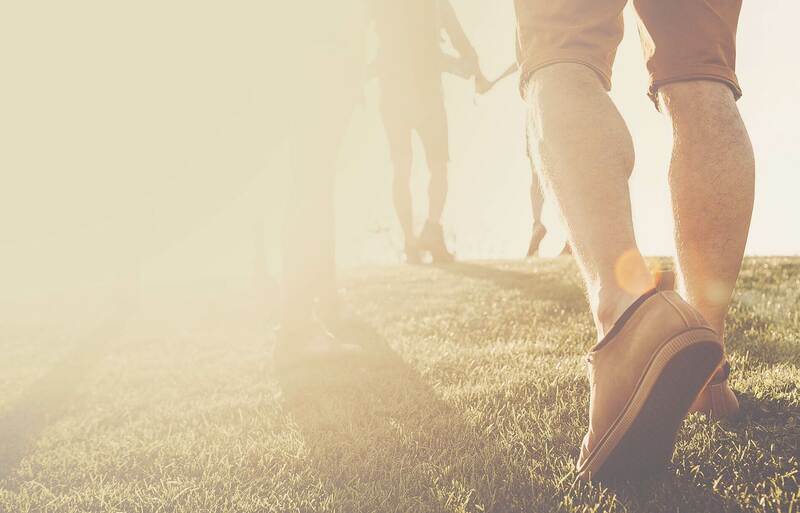 For us the hemp plant is part of a general sustainability movement, encompassing permaculture and holistic living. Essentially it represents a way of life in which we no longer focus on quick fixes, but think about the long term health of ourselves and the planet. 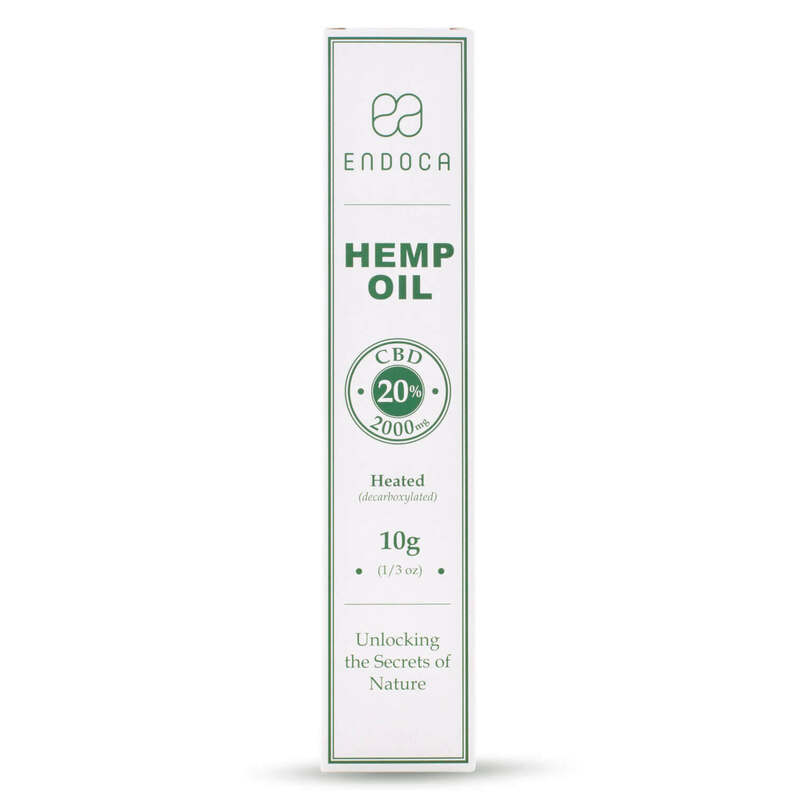 And as an Endoca customer, using our Hemp Oil can be a way of making your your own personal commitment to achieving these goals, joining an ever increasing number of people around the world who are waking up to the never ending potential of hemp.